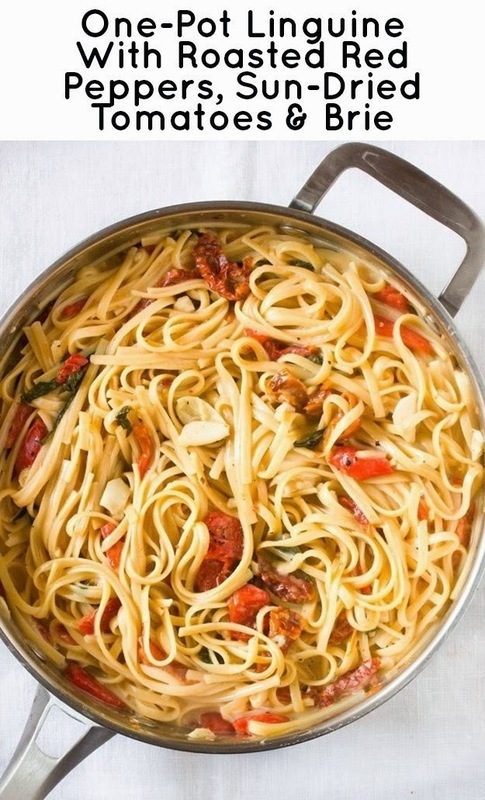 Pasta is my jam! 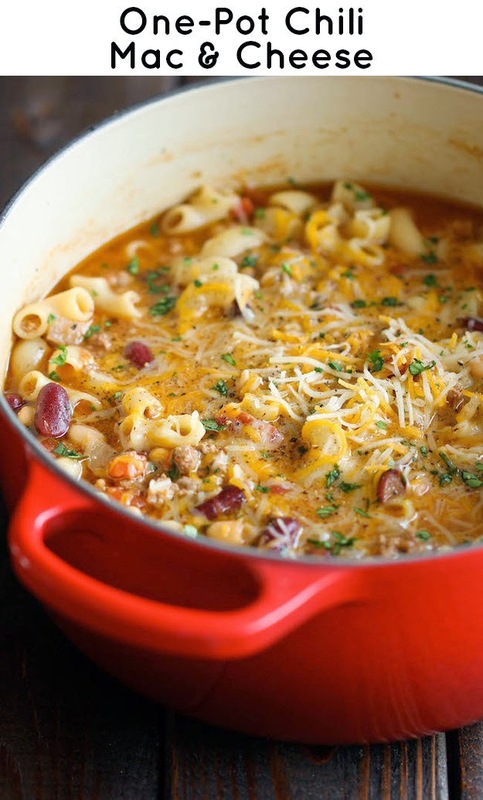 My comfort food and my go to when I am looking for a warm meal. 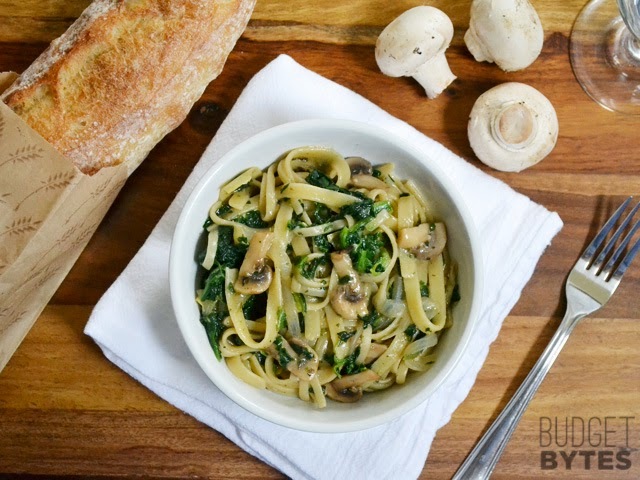 For me ... a salad and a pasta dish is the perfect answer to what's for dinner! It's the Italian in me for sure! 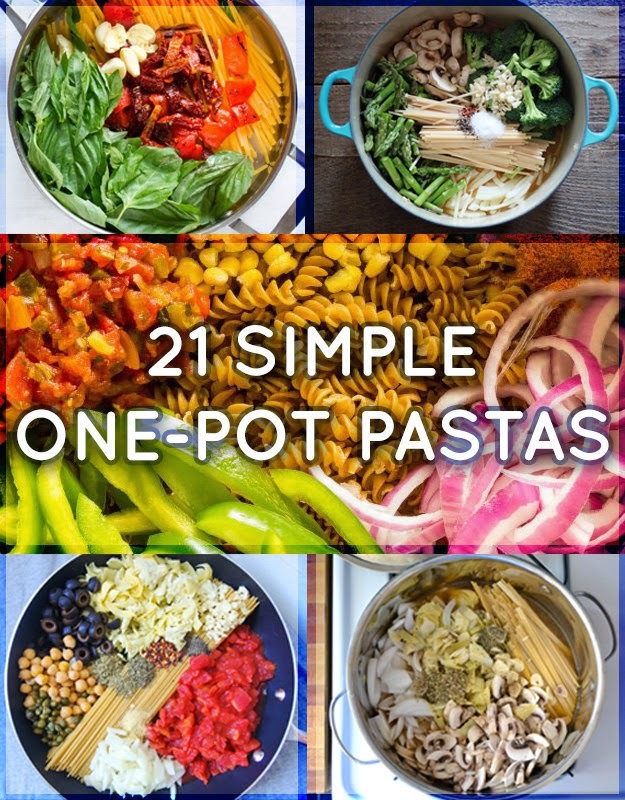 And what could be better than One Pot Pasta? And this is perfect for my "don't like to cook" side. 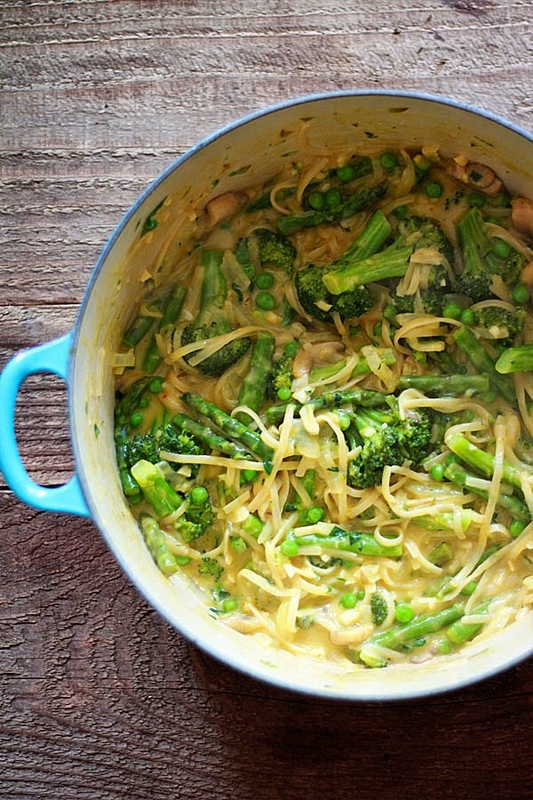 One pot, all the ingredients and a mere 10 ish minutes you have a fabulous one pot meal. In fact with the Hubs on his way to New York tonight ... this just became our dinner!